The airport can be a good subject for crime and terrorism because people will gather here when they want to travel to other cities or countries. Every day, there are a lot of people passing the airport. The risk of hijacked plane is high since the aircraft can be used as a lethal weapon by the terrorists. I believe that you still remember the tragedy of September 11 in United States? 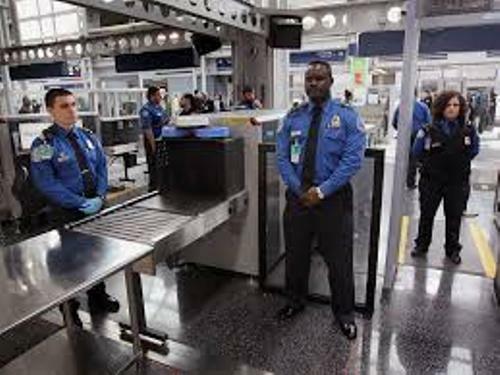 Can you tell me the main function or purpose of airport security? It is used to prevent any dangerous situation entering the aircraft. The security can protect the country and airport from any threats. 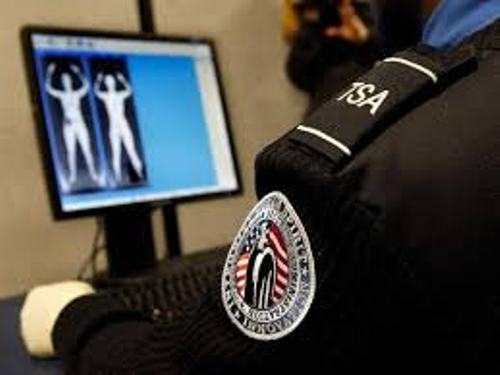 The airport security in Australia is the responsibility of Australian Federal Police. Other countries sometimes have an agency to handle the security checks. 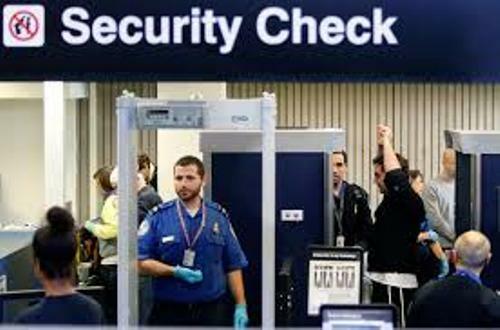 One of the common airport security tools is a metal detector. It is used to screen the passengers just in case that they carry weapons before entering the airplanes. 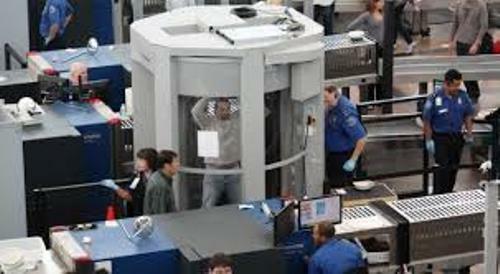 The airport security checks sometimes use the puffer machines or explosive trace detection portal machines. Others often use explosive detection machines. Most outlets that you can see in airports serve the people with plastic glasses and utensils. The utensils from metal and glasses from glass are not used anymore to avoid any risk of having the glass and metal used as the weapons. Before the September 11, 2001 attack, the non passengers in United States were allowed to meet their relatives, families or friends at the gate. Now it is forbidden. Find out more airport facts here. The non passengers can pass the gate if the own a gate pass. It allows them to enter the secure area in the airport. The gate pass is given to the non passengers just in case that they want to assist the elderly people, disabled people or children. There were 73 people killed during a terrorist attack in Cubana Flight 455. 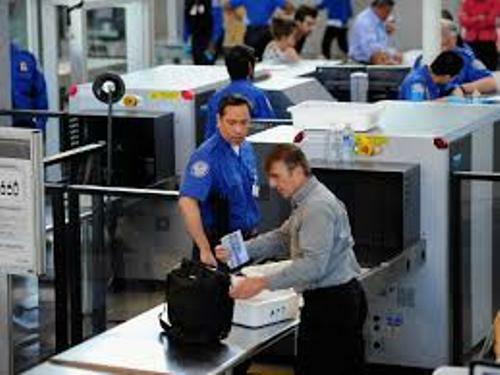 Do you want to comment on facts about Airport security?